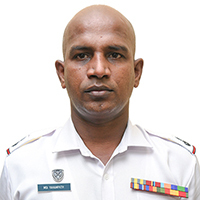 The Directorate of Sports is responsible for the effective function of the sports & recreationactivities and the administration of all Physical Training Instructors (PTIs) of the SLAF. 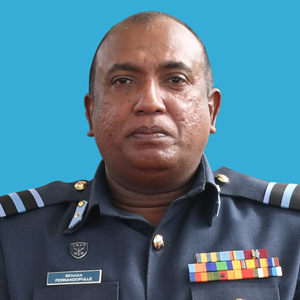 The Directorate of Sports acts in close liaison with the Air Force Sports Council in organizing Inter Unit Sports Tournaments and supports the SLAF Sports teams as and when required. The Command Sports Unit was established as a separate Unit on 1st January 2005 and it is administered by the Command Sports Officer and assisted by the Assistant Command Sports Officer and the Command Physical Training Instructor (Command PTI).